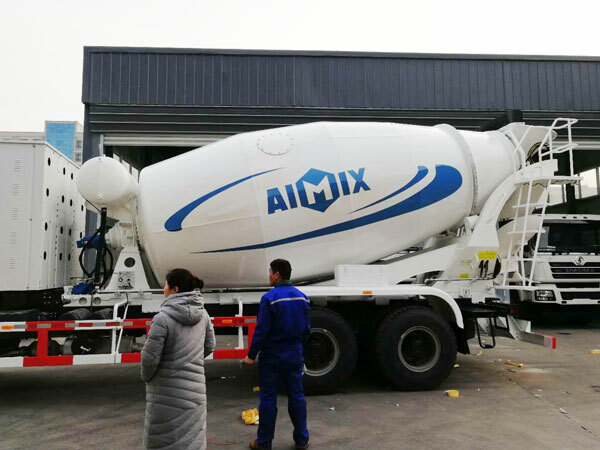 Congratulations Four Sets Of Concrete Mixer Trucks Uzbekistan Were Ready Aimix Group Construction Equipment Co., Ltd.
Good news! 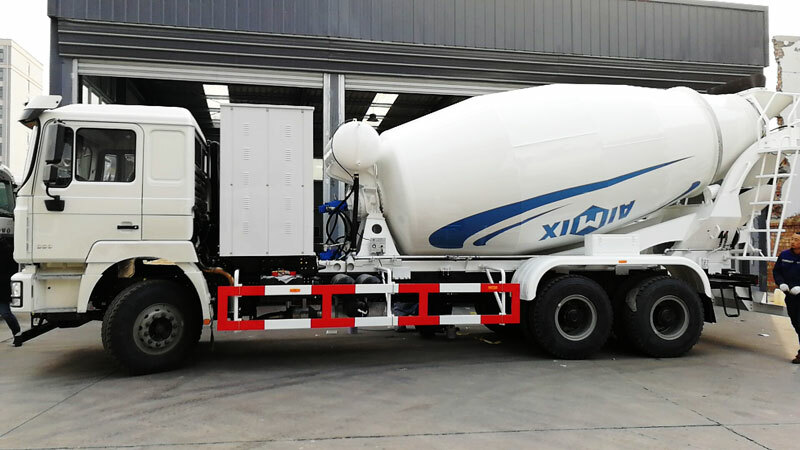 Our customers from Uzbekistan placed an order for our 12 cub concrete mixer trucks, he bought four sets for his project. It is said that he is our old customer, he have bought our concrete batching plant ago. 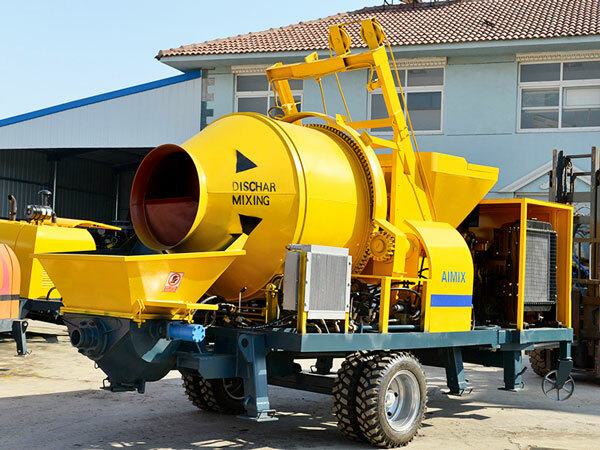 Because concrete truck mixer is related to concrete project, it can work together with concrete plant. 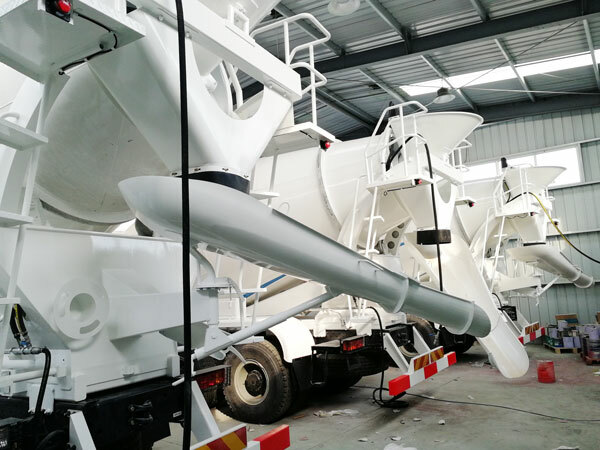 Concrete mixing plant is used to produce and mix concrete , while truck mixer is to convey concrete from concrete production site to construction site. 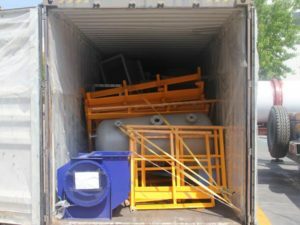 Imported hydraulic pump, hydraulic motor and reducer(Germany and Italy). 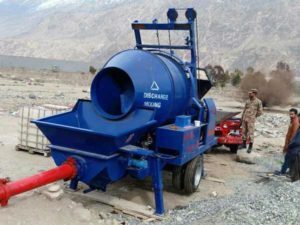 Can discharge concrete at 180 degrees. 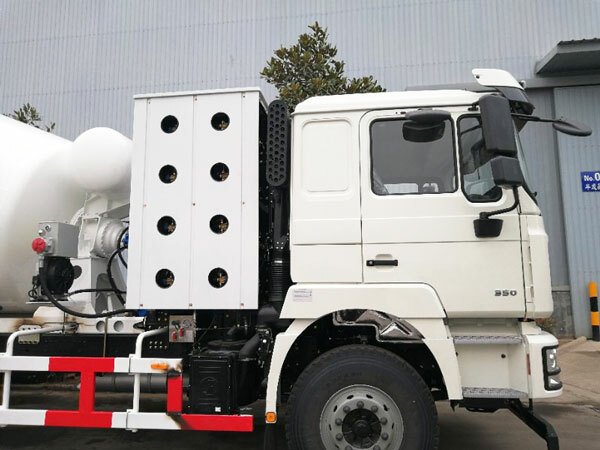 Brand chassis model: CA, DF, ZZ, BJ, Dongfeng, HOWO（Sinotruk）, Shaanxi, Auto, North Pennines, Isuzu, Foton, Delong. 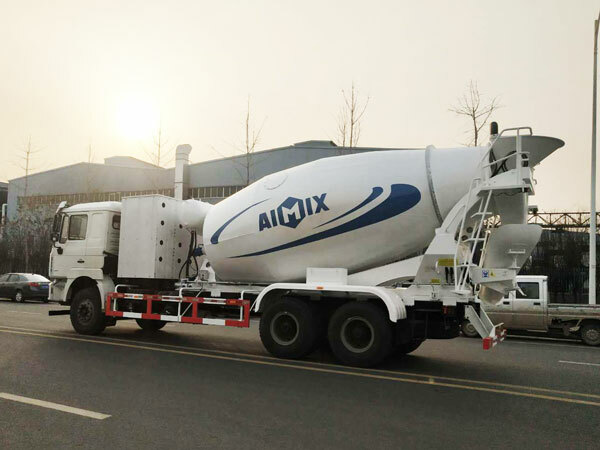 If you are doing concrete business, a concrete truck mixer will help you quick your project, welcome to contact us! 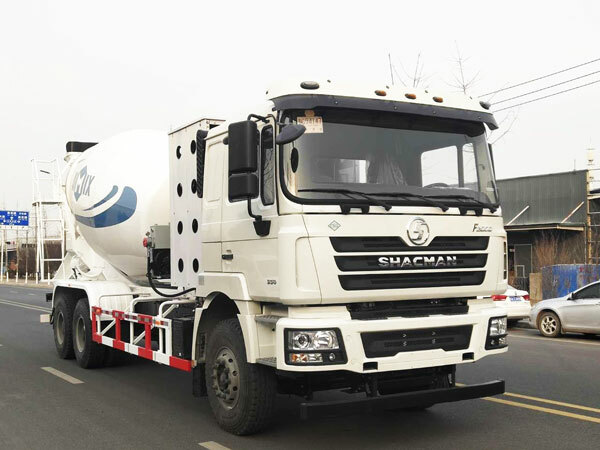 In addition concrete transport truck, we also have concrete machines, such as, concrete trailer pump, concrete mixer pump, etc, get inquiry now!